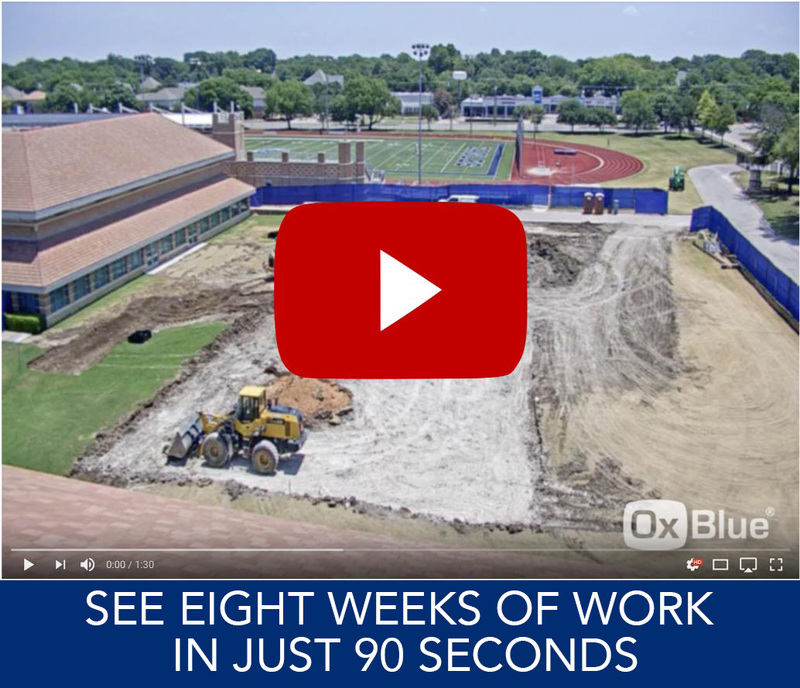 The construction of the new Lower School, taking us closer and closer to all three divisions uniting on one campus, started in early June and remains on schedule to open the summer of 2019. The best way to get caught up on the progress is to take a few minutes to watch the time-lapse video linked here. It truly is impressive to see everything accomplished in the first eight weeks! Through the month of August, the foundation will be poured, and we will see the arrival of the large steel beams which will form the skeleton of the building. This is when we will begin to see the building take shape, literally. Click here for the live feed of the construction site and for frequently asked questions.